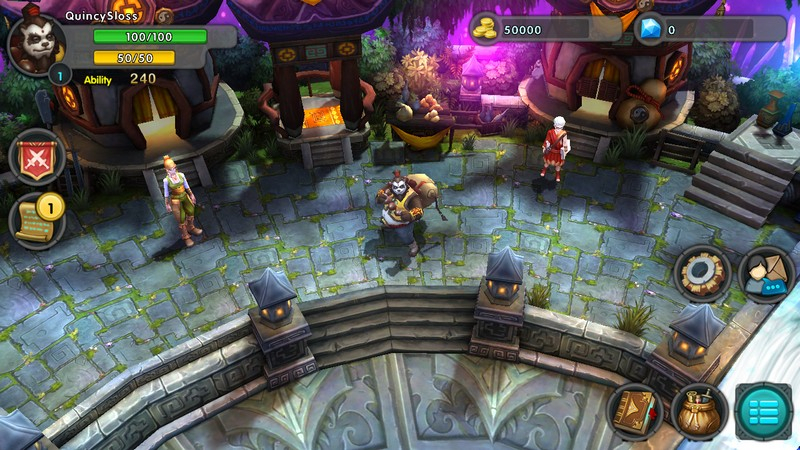 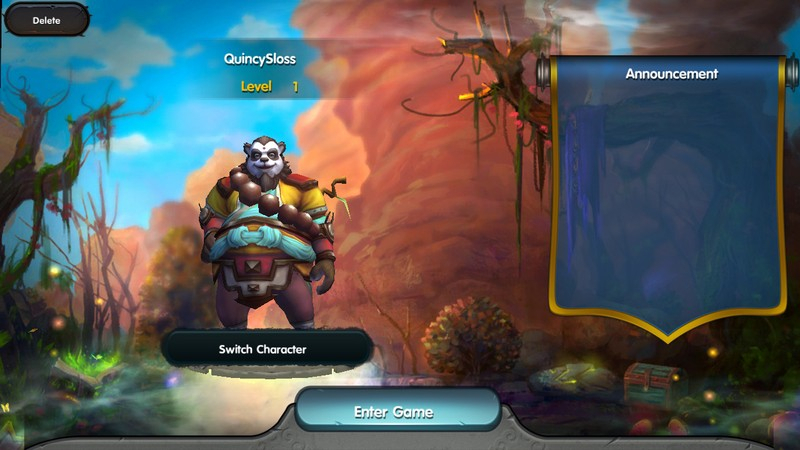 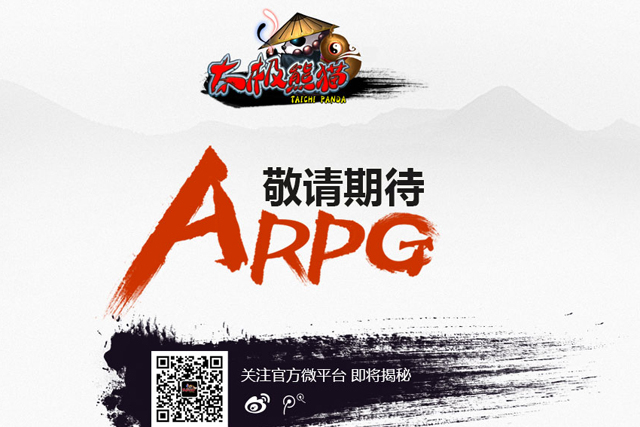 Taichi Panda is a mobile action/adventure RPG game created by Snail Games. 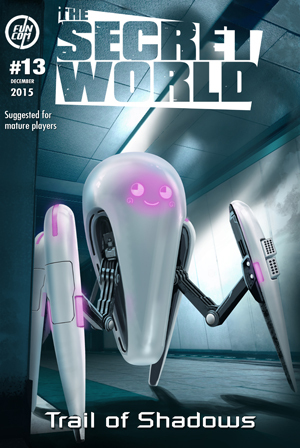 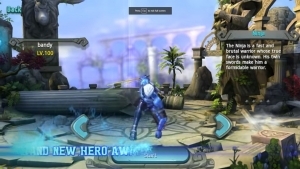 Players journey through a visually stunning world in a three-quarter view perspective where they battle unique enemies and powerful bosses using accessible analog replicated controls. 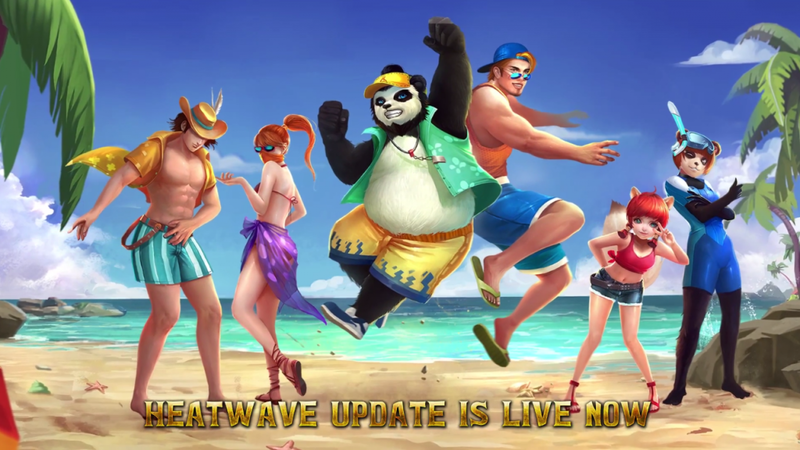 Taichi Panda's Heatwave update is now live, adding new reforging and enhancements to gear. Find out more in the patch notes. 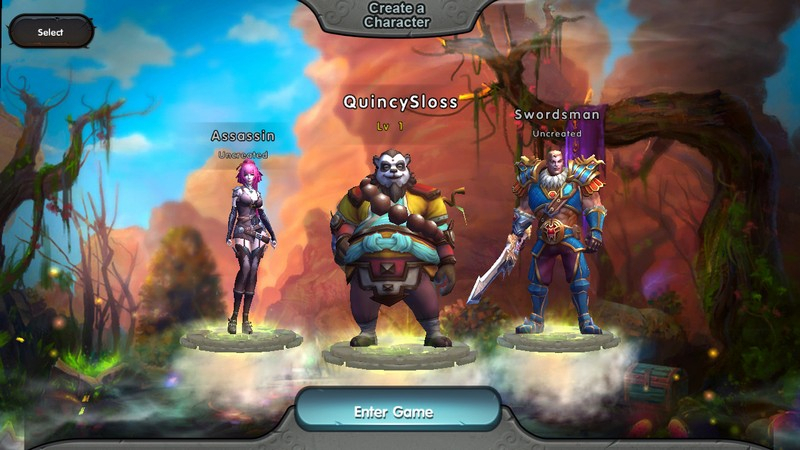 Has it been two years already? 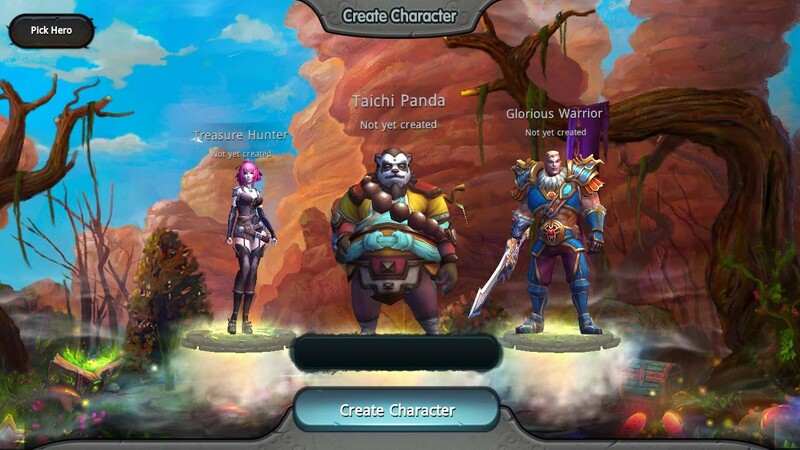 Taichi Panda's got a ton of stuff in the works for you guys, so don't miss out! 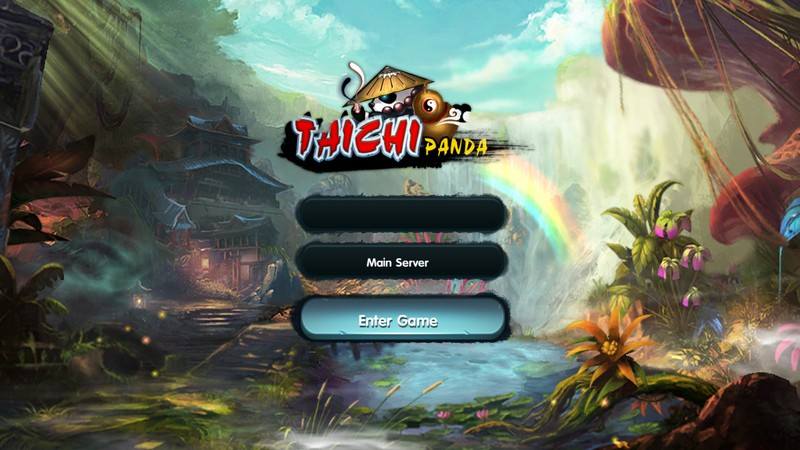 Avarz is engulfed by the flames of war, and it's time for an assassin, a ninja, to come out of the darkness to save the day, in Taichi Panda!